Where to go for Cape Cod Vacation Rentals. With over 450 listings and five office locations throughout the Cape Cod area, www.CapeCodVacation.com is the go-to website for Cape Cod vacation rentals. CapeCodVacation.com is part of the William Raveis Real Estate family of services that are offered throughout New England. With a specialized team of non-commissioned, licensed real estate agents that deal exclusively in rental properties and who can help you with any questions you may have. Working with property owners to deliver quality and satisfaction to vacationing families, groups, weddings and more. The a Team at CapeCodVacation.com are known as “TheRentalCompany” at William Raveis and handles over 1,500 Cape Cod Vacation rental leases each year with the majority of them being one to two weeks. The average rental is around $2500 per week but can range from $800 to over $10,000 per week. The busy time is between mid June to early September with peak time from beginning of July to mid August. Offices are located throughout the Cape Cod arm at Chatham, East Orleans, Eastham, Falmouth and Osterville. Many of the owners and renters are repeat customers and tend to book a year in advance, so now is the time to start booking for the coming summer. Click here for more information on the comprehensive rental policy. Visit www.CapeCodVacation.com or call 508-240-2222 to answer all your questions about Cape Cod vacation rentals. William Raveis can also assist you in purchasing or selling real estate on Cape Cod and throughout the Northeast. On average people tend to vacation rental for two to five years before deciding on purchasing a vacation home. David Popoff is a license Realtor in Connecticut with William Raveis office in Darien. Having grown up in Connecticut and vacationing in Cape Cod and Martha’s Vineyard for many, many years I would recommend CapeCodVacation.com and “TheRentalCompany” at William Raveis to all of my clients, friends and family for their expert advice and friendly help. Being part of the William Raveis family we all work together, when contacting “TheRentalCompany” at William Raveis please tell them I sent you. 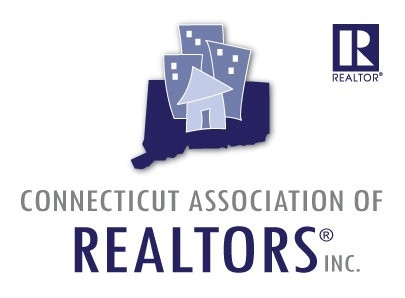 Member of the Connecticut Association of Realtor's, CAR. 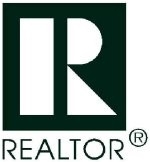 Member of the National Association of Realtor's, NAR. 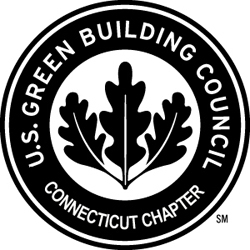 Is a LEED Green Associate (LEED GA) by the United States Green Build Council (USGBC) and member of the Connecticut chapter (CTGBC). 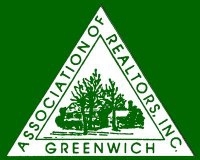 Certified Green Professional (CGP) of National Association of Home Builders (NAHB) and Associate member of the local chapter HBRA-Fairfield County, Ct. . Contact David Popoff for all your real estate needs in Darien, New Canaan, Rowayton and other parts of Connecticut.